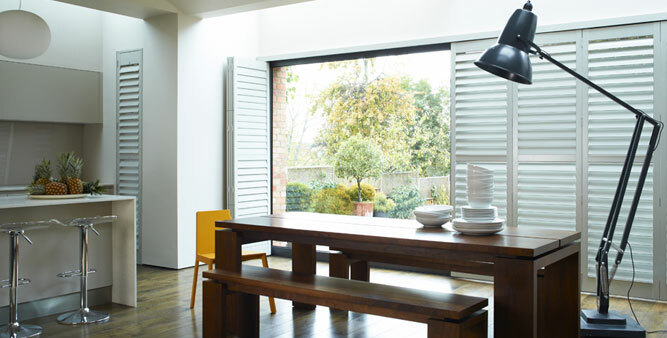 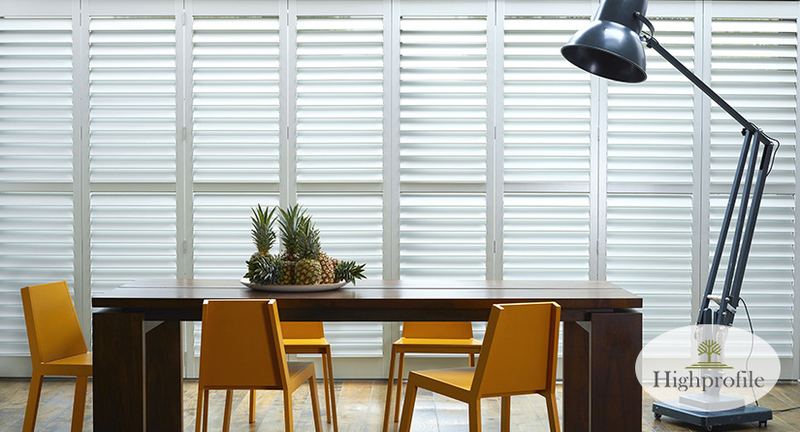 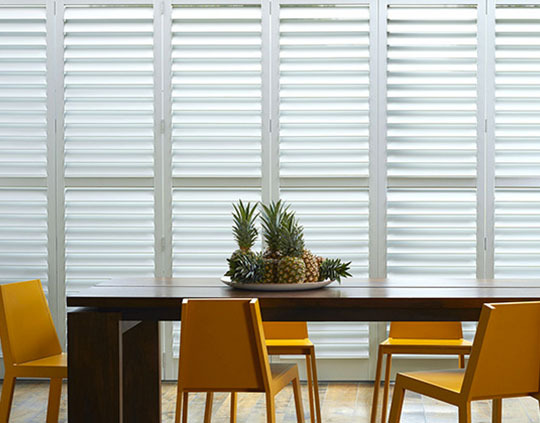 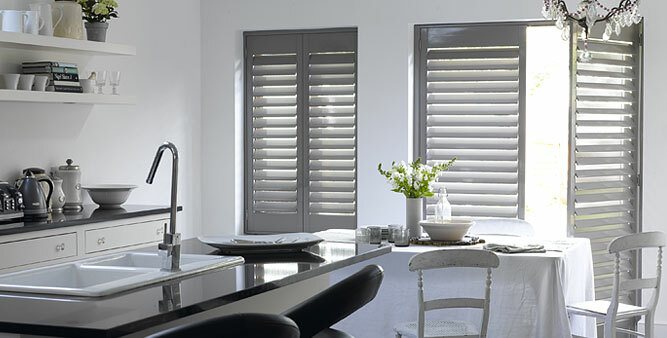 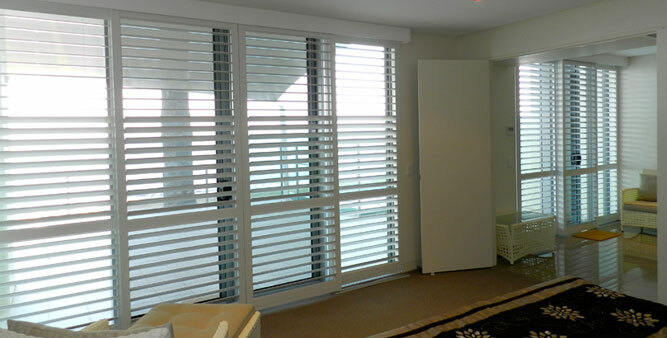 Natural, admired and inherently efficient, Allstar’s choice of shutters are made from sustainably sourced hardwood timber and 100% of the timber species. 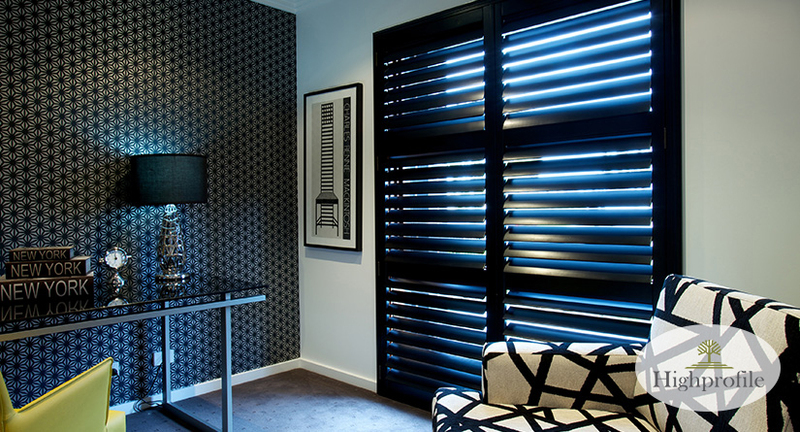 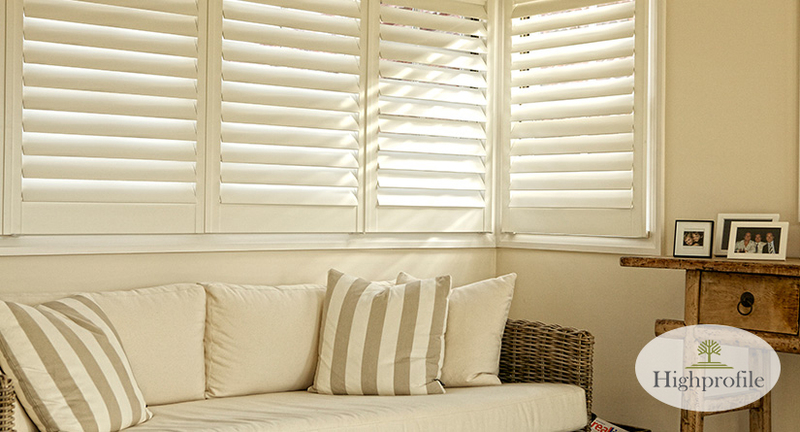 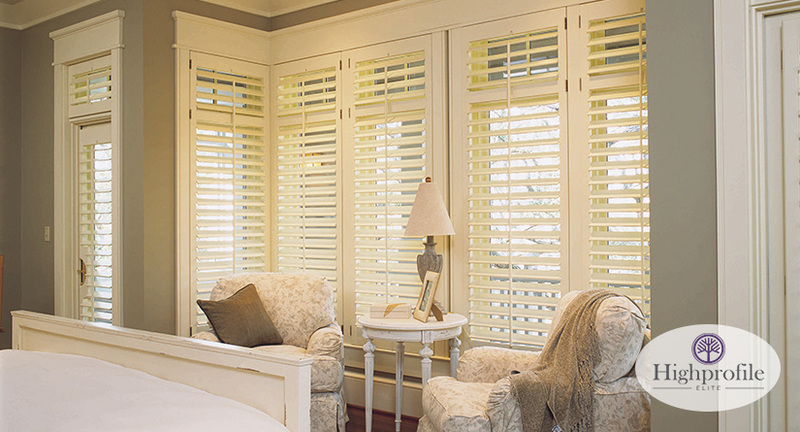 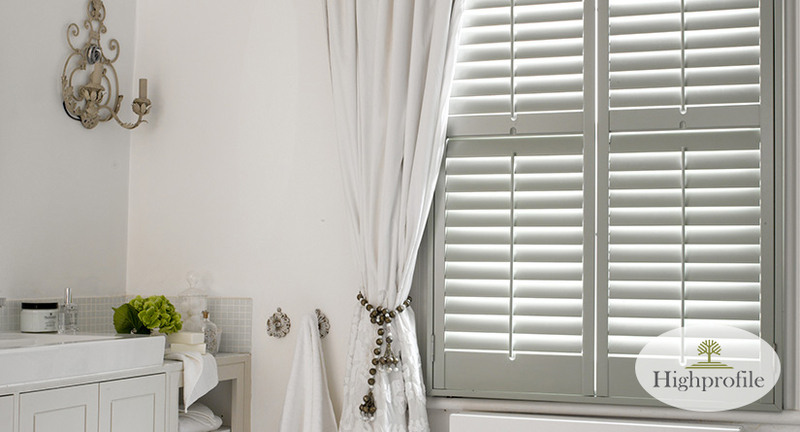 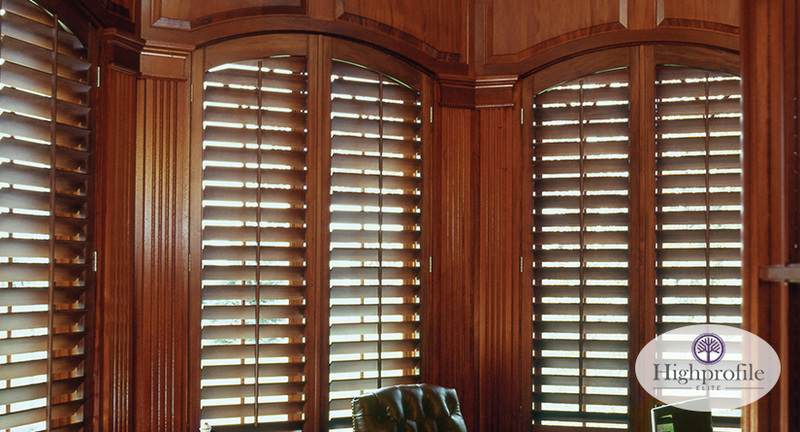 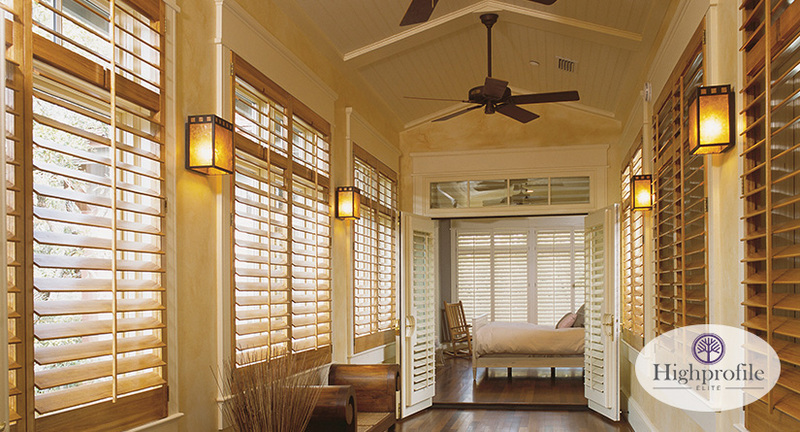 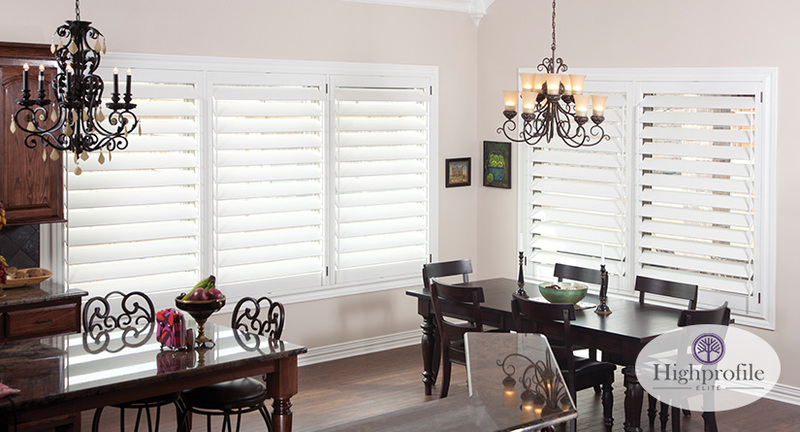 Highly prized by homeowners, designers and decorators alike, timber shutters create immediate aesthetic impact and transform living spaces. 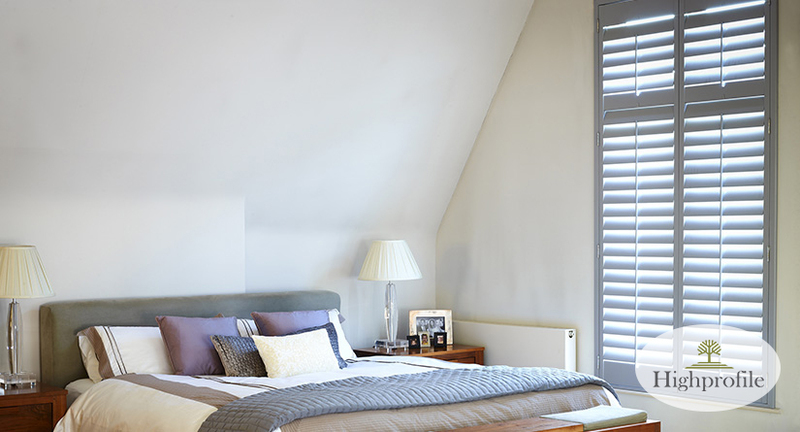 Available in painted, stained and customised colours of your choice from the Dulux Fan-deck.